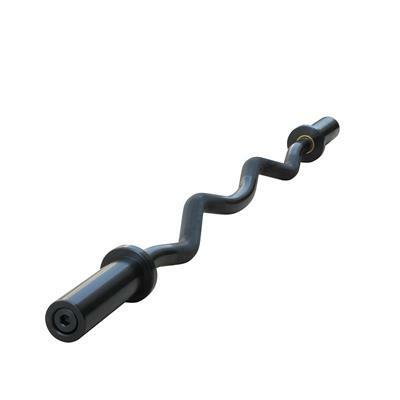 The Ivanko OBZ-30 Olympic Curl Bar is a High Quality Commercial Bar. The bar is built with Ivanko quality and precision in mind. This imported bar stands above the rest at an affordable price. Length between Inside Collars: 38-1/2"